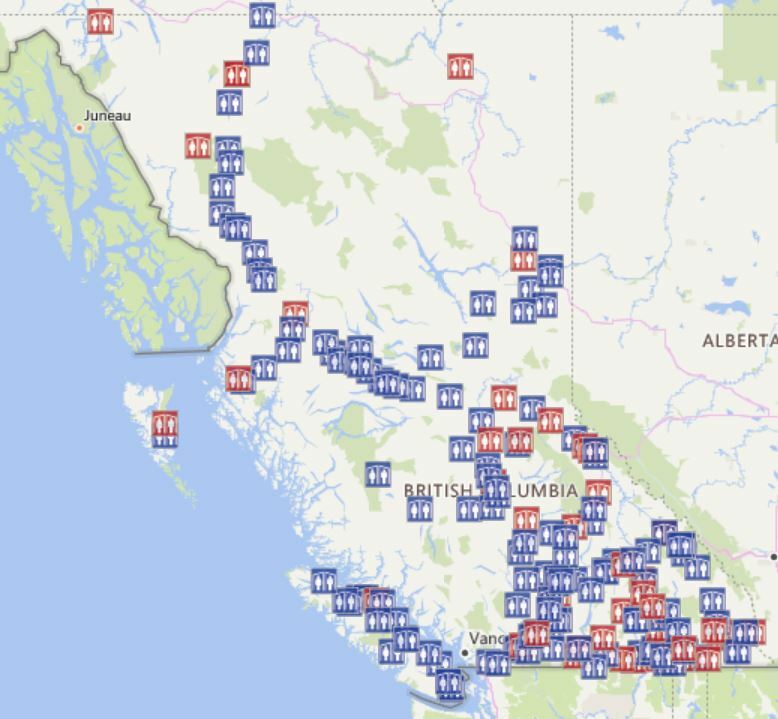 BC has about 170 rest areas for you to check out and we’ve put together a handy BC Provincial Rest Area map for you to see where they all are. Click on the icons and you’ll find out more about the rest area. Added bonus for commercial vehicles: this map shows which accommodate large vehicles over 20 metres in length, and whether there are deceleration and acceleration lanes to enter and exit the area. You will also see them on the DriveBC map, if you activate the Rest Area icon on the legend. 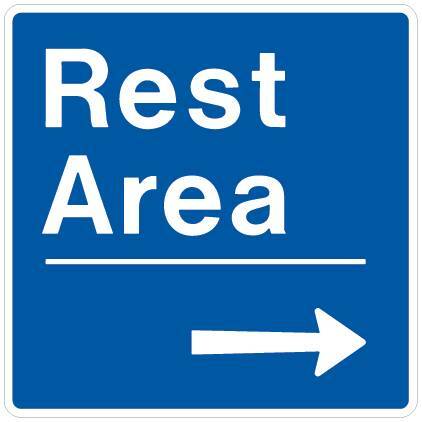 Blue icons on the BC Rest Area Map indicate those that accommodate large vehicles.